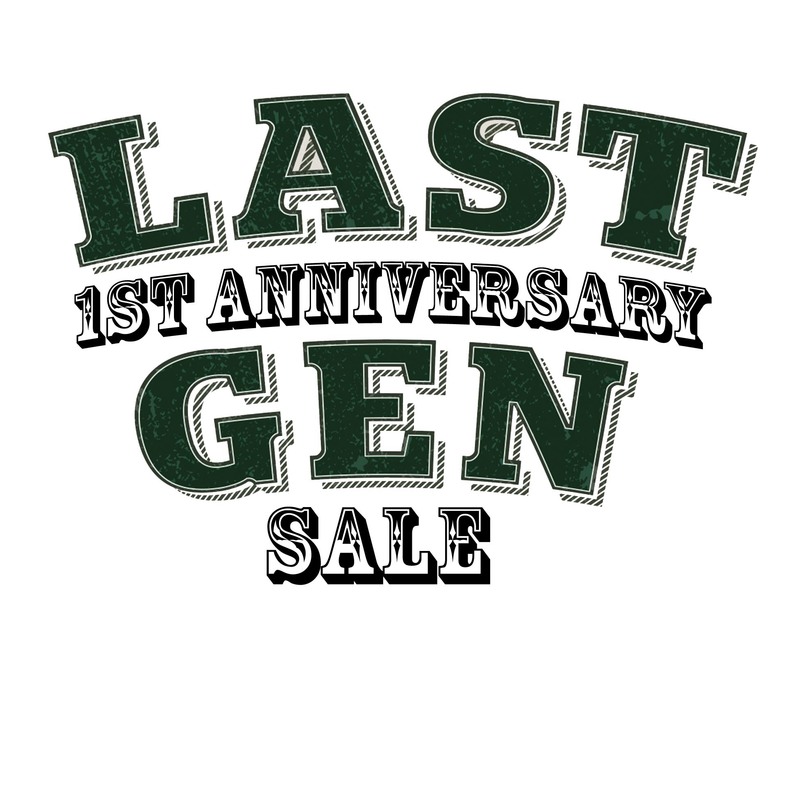 LAST GEN 1st Anniversary Sale! It’s hard to believe it’s been a year since we first opened. To celebrate, we are having a sale and giving 10% OFF everything! 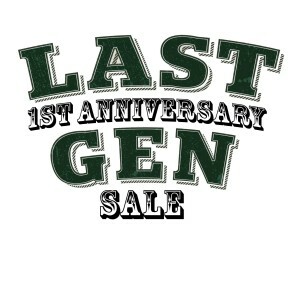 Get an extra 5% off (15% off total) when you Tweet using @LastGenToronto or Like us on Facebook. Show your tweet or like on your smartphone for the extra 5%. From November 4th to November 9th.